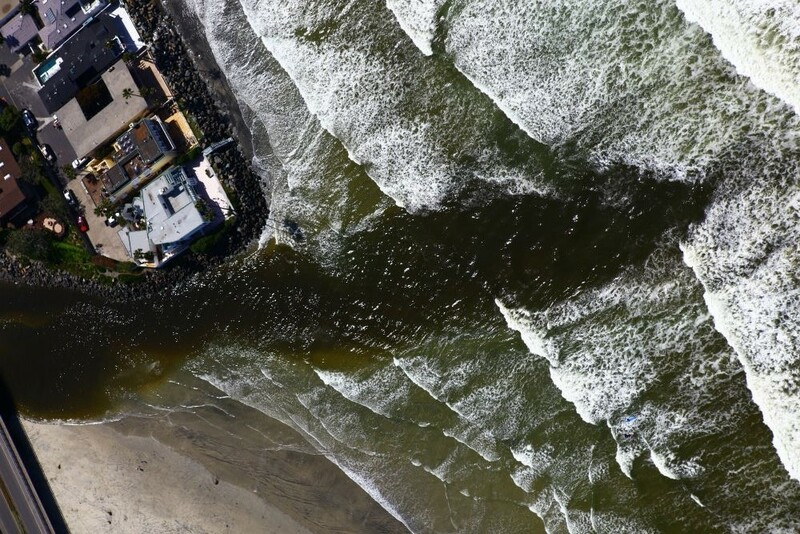 Sacramento, CA – Today, California Coastkeeper Alliance released a report on the critical role citizen lawsuits play in stopping the flow of pollution to California’s beaches, bays and rivers. The report, titled “A solution to California water pollution: The benefits of citizen lawsuits and their value for clean water enforcement in California” highlights the importance of community action at a time when government groups lack the capacity or political will to hold polluters accountable. With the Trump administration working to roll back environmental protections, laws that empower ordinary people to defend clean water and public health are increasingly important. According to the 2014/2016 State Water Board List of Impairments, over half of California’s lakes, bays, wetlands and estuaries are too polluted to swim, drink or fish. While the 1972 Clean Water Act should control pollution, it is only as effective as its enforcement, and state and federal agencies have proven unwilling or unable to address many serious violations. Fortunately, citizens are empowered to enforce clean water mandates through the private right of action in the Clean Water Act. California leads the nation in the number citizen lawsuits filed to defend clean water, with more than double the number of cases of the any other state. California citizens also file more Clean Water Act enforcement complaints than the U.S. EPA files for the entire nation. In addition to stopping the flow of pollution into local waterways, citizen lawsuits can spur sector and industry-wide improvements. The report describes a lawsuit Communities for a Better Environment brought against Exxon Mobile that resulted in upgraded gas stations and changes to gasoline distribution systems. A Los Angeles Waterkeeper suit against scrap metal recycling and auto dismantling yards ended with SA Recycling creating a zero-discharge facility that set the standard for thousands of other industrial facilities. Over the last 5 years, citizen lawsuits defending clean water in California produced more than $8.8 million to fund restoration and remediation projects that help communities impacted by pollution. The report highlights a number of examples, including park funding in San Jose, a Green Streets program in Watts, water recycling in San Diego, work to restore the Sacramento-San Joaquin River Delta and a program to bring native fish back to Temescal Creek. The full report is available for download at https://cacoastkeeper.org/wp-content/uploads/2018/08/CCKA_Citizen-Suit-Report_Final.pdf. In addition to its work on citizen lawsuits, California Coastkeeper Alliance launched the Clean Water Accountability Project to strengthen the State and Regional Water Boards tasked with managing California’s most precious resource.